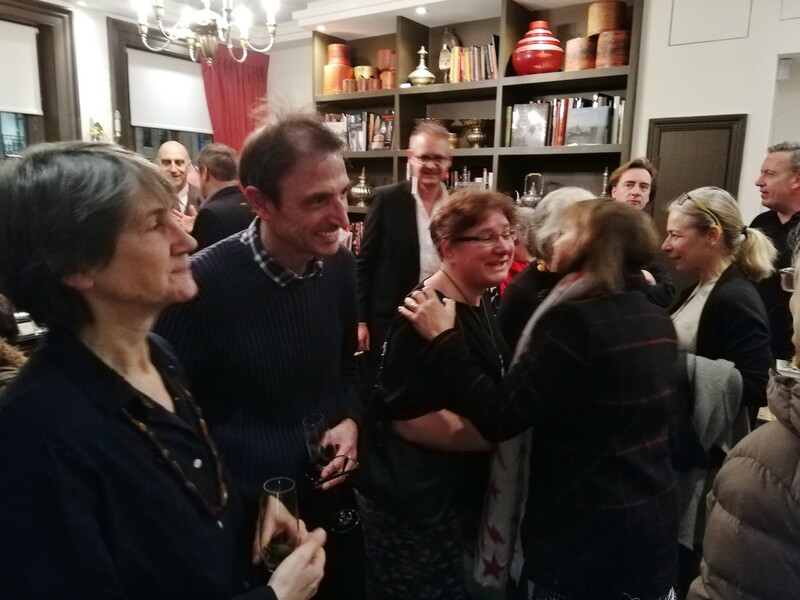 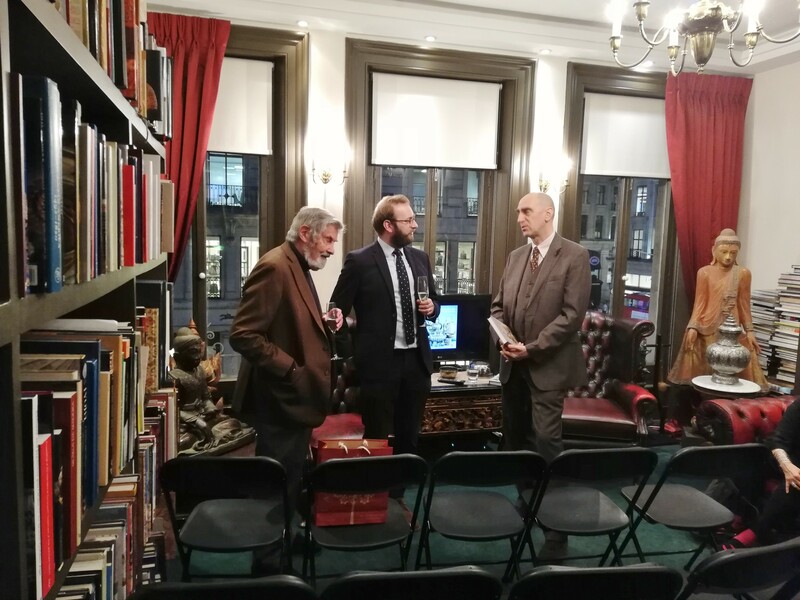 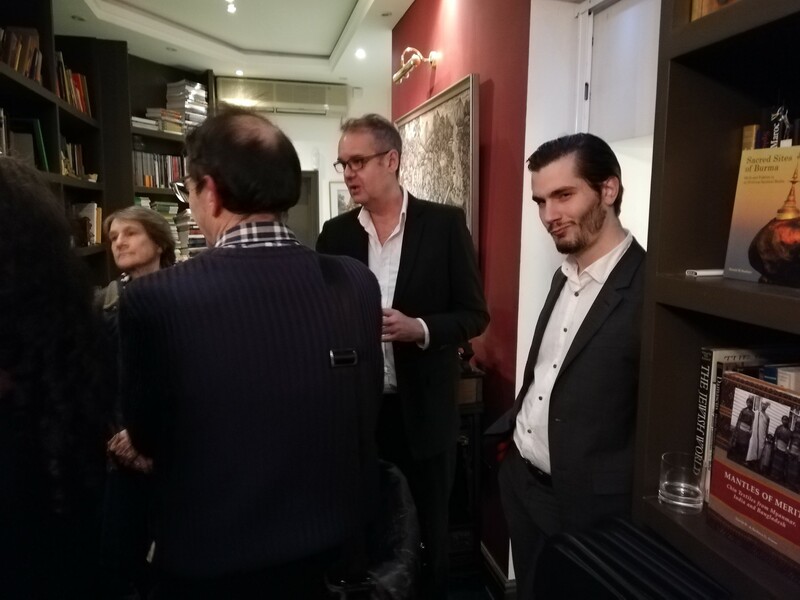 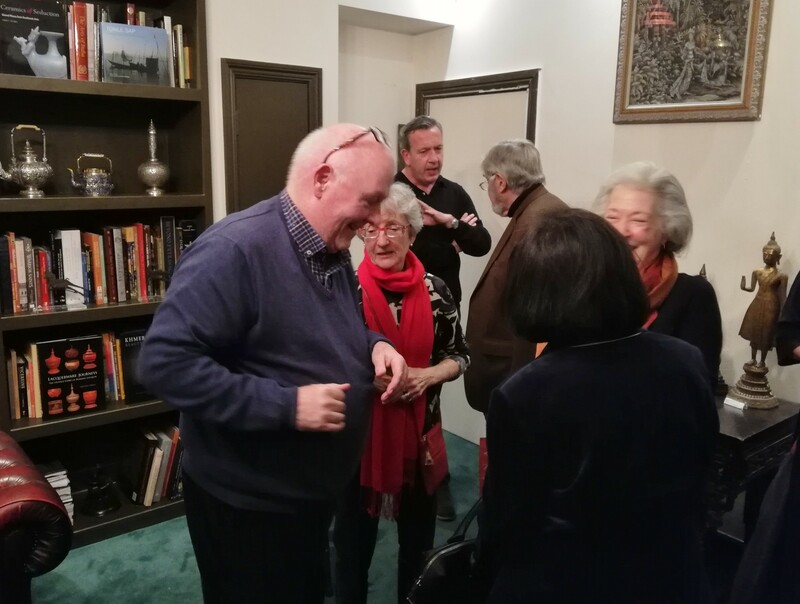 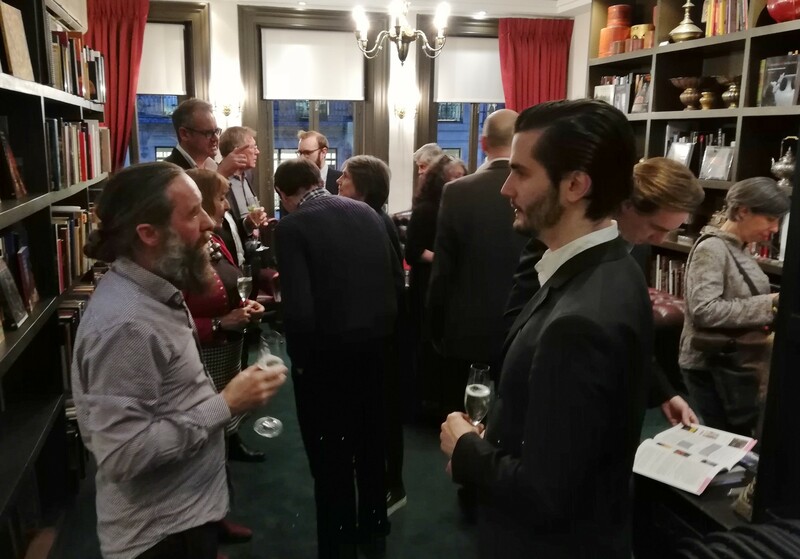 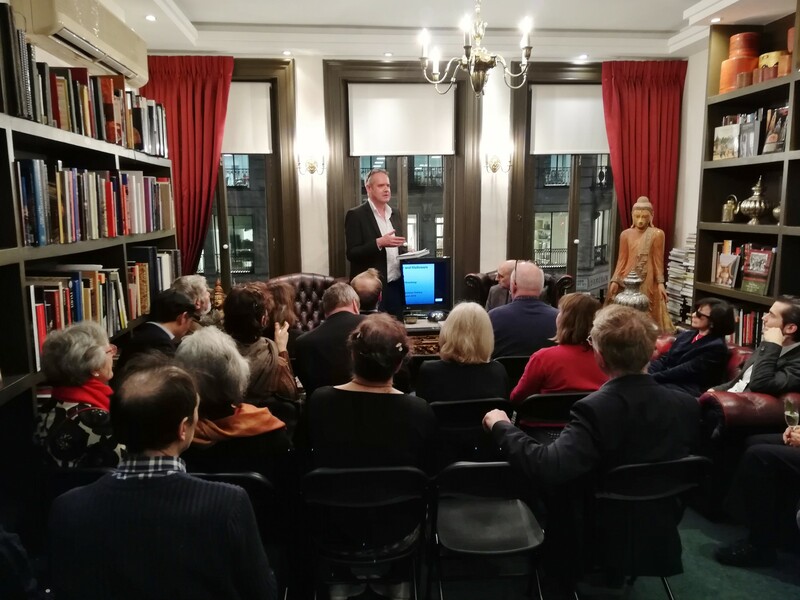 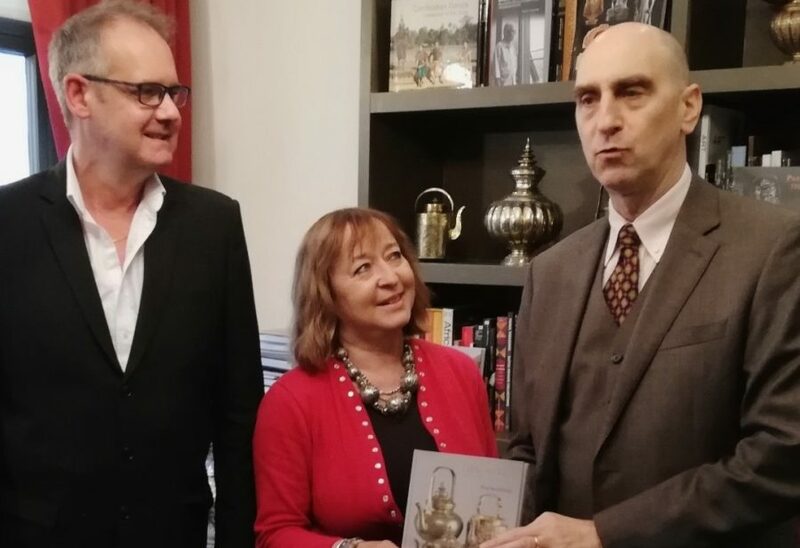 We were very fortunate last night to host in the gallery a superb presentation by Paul Bromberg, author of Thai Silver and Nielloware, newly published by River Books. 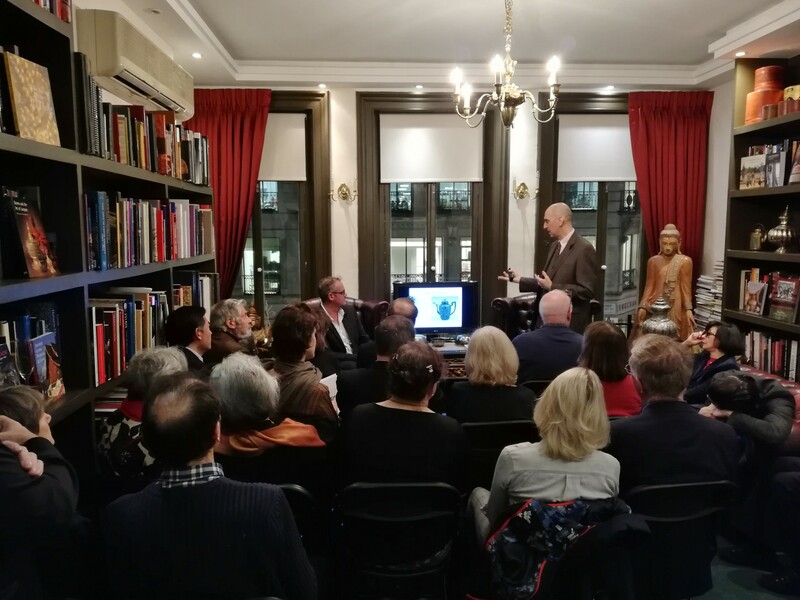 He spoke about antique Thai silver, who made it, for whom, and the techniques that were used. 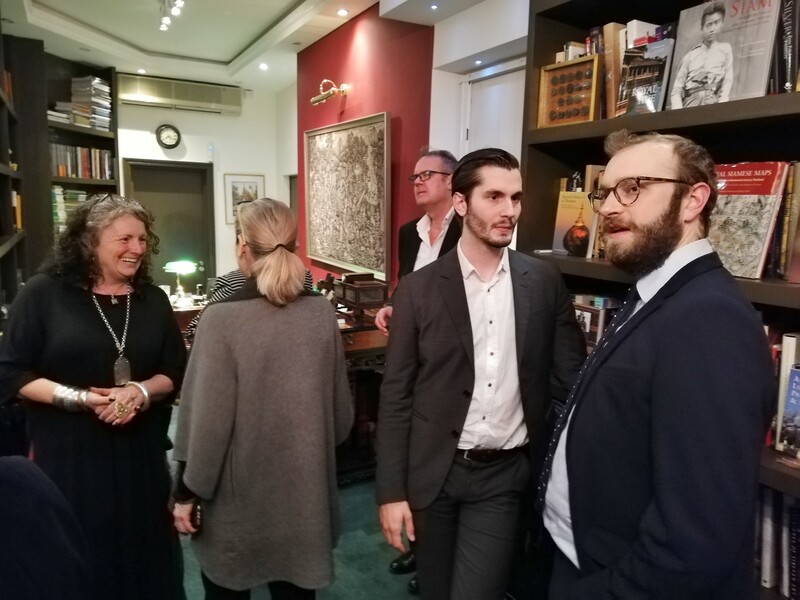 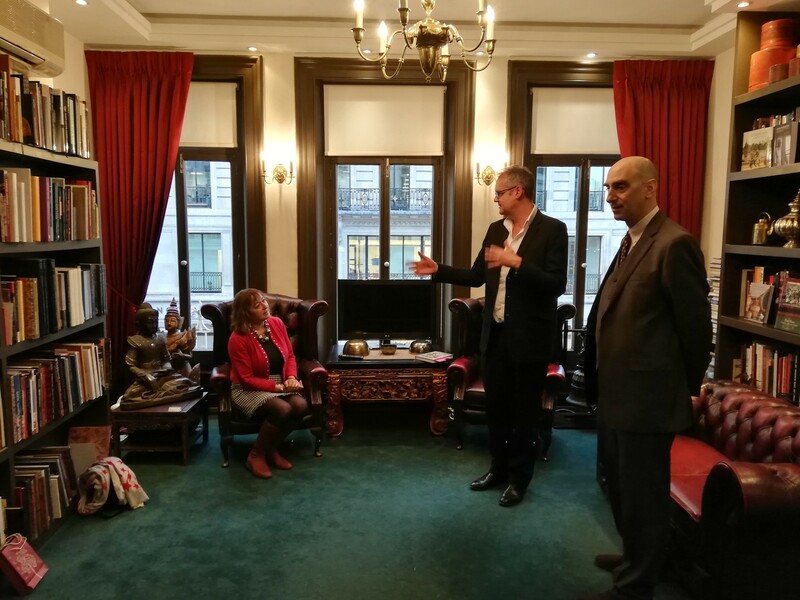 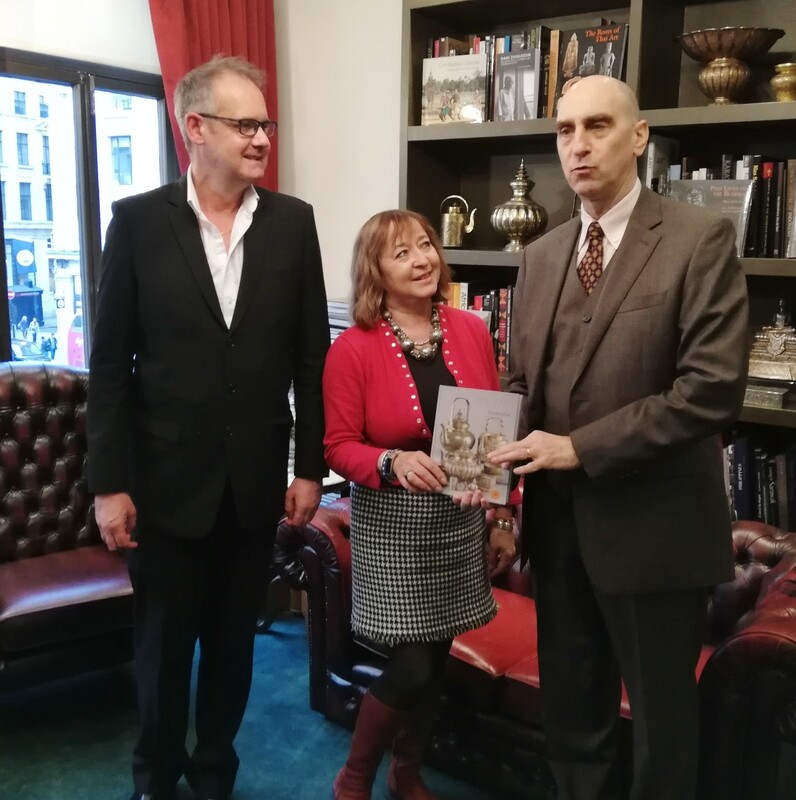 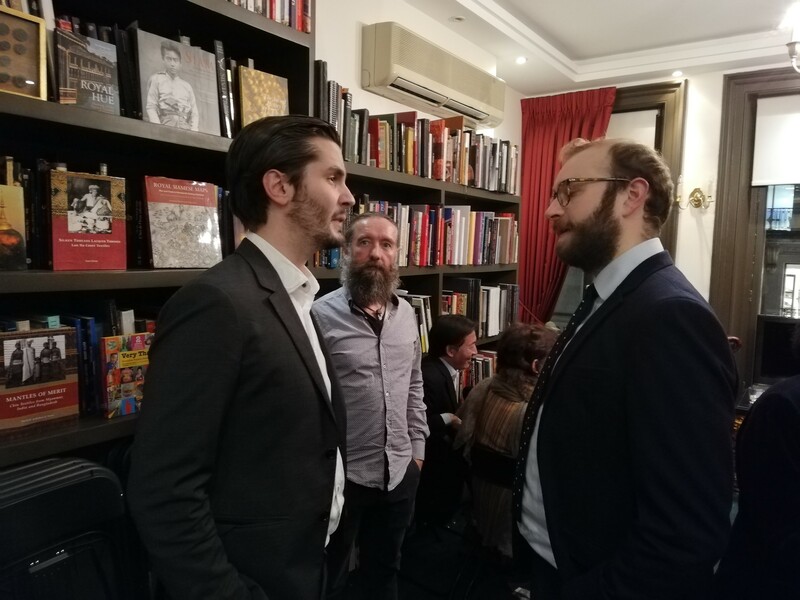 Attendees included Narisa Chakrabongse, publisher and founder of River Books, as well as representatives from Asia House, the British Museum and the British Library. 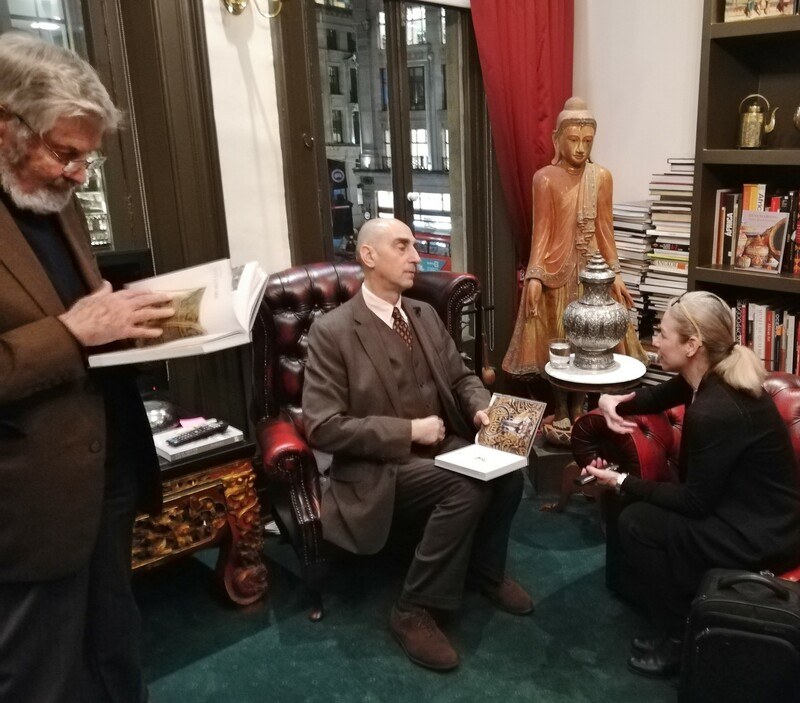 Paul, a long-term resident of Thailand, is also the editor of the Journal of the Siam Society and a contributing editor to Arts of Asia magazine. 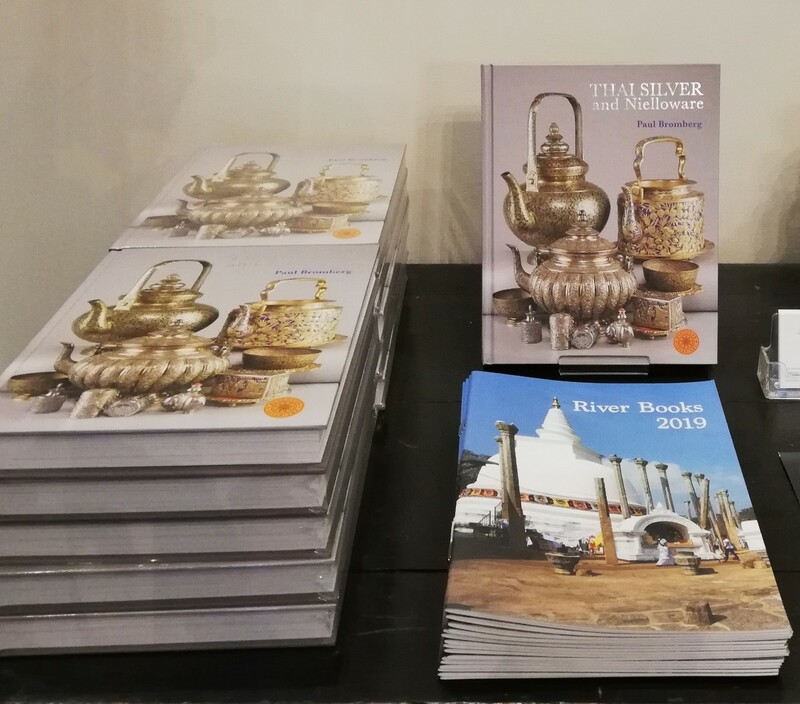 Thai Silver and Nielloware is an excellent resource – very easy to read and with dozens of informative photographs. 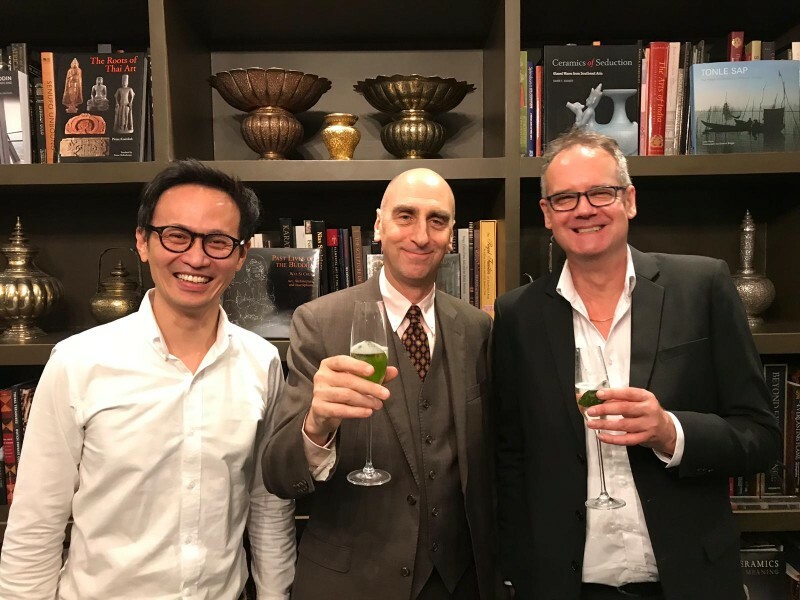 It is part of River Book’s new ‘Discover Asian Art’ series. 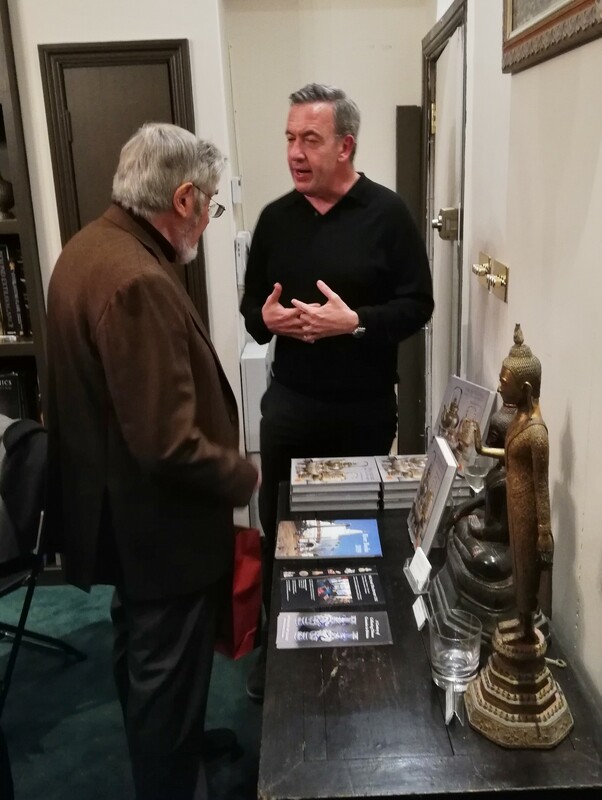 It is available from River Books, Amazon and Abebooks.com. 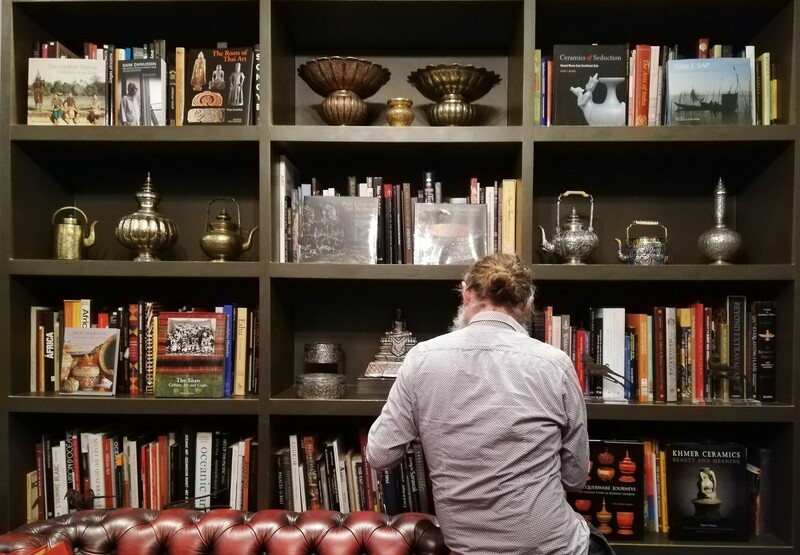 See our Thailand & IndoChina collection.